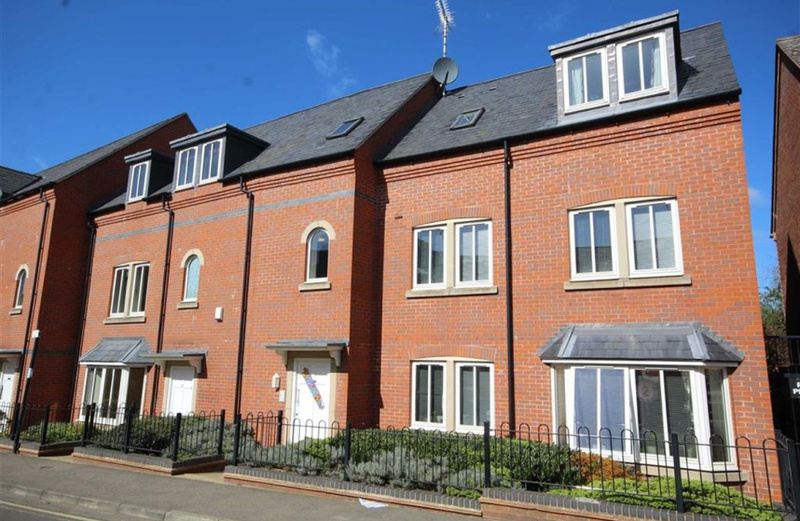 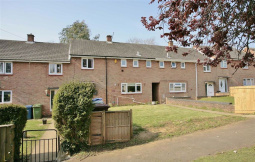 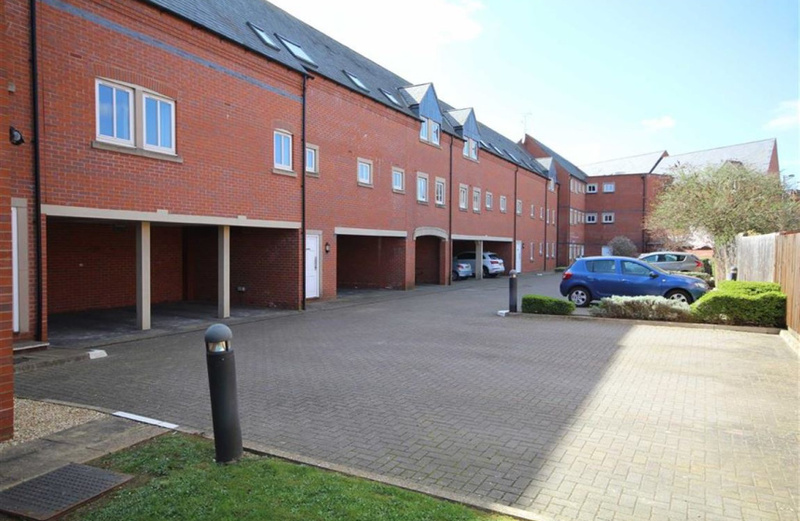 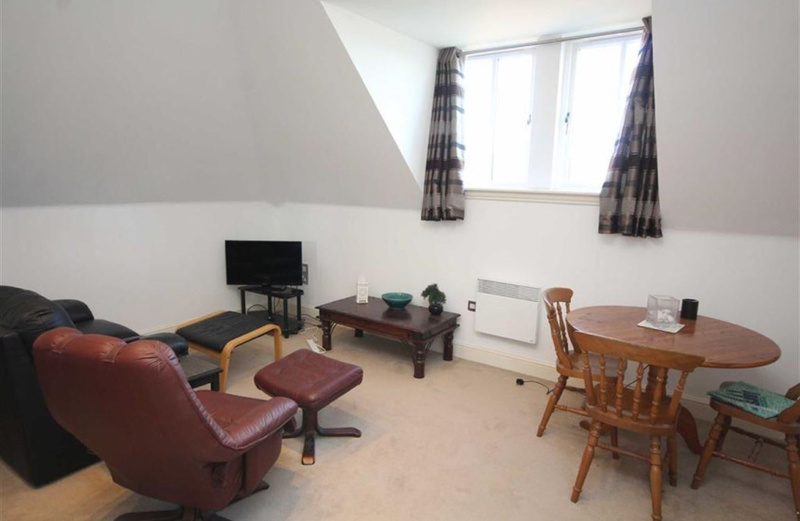 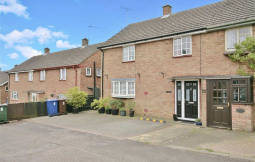 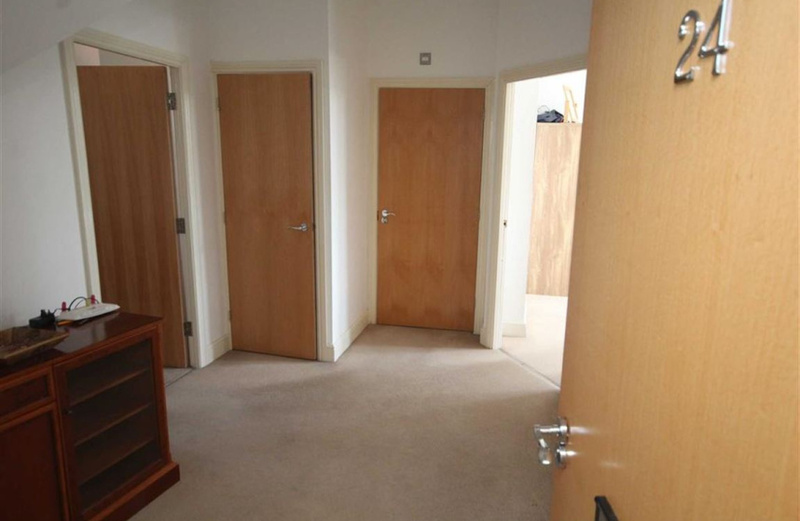 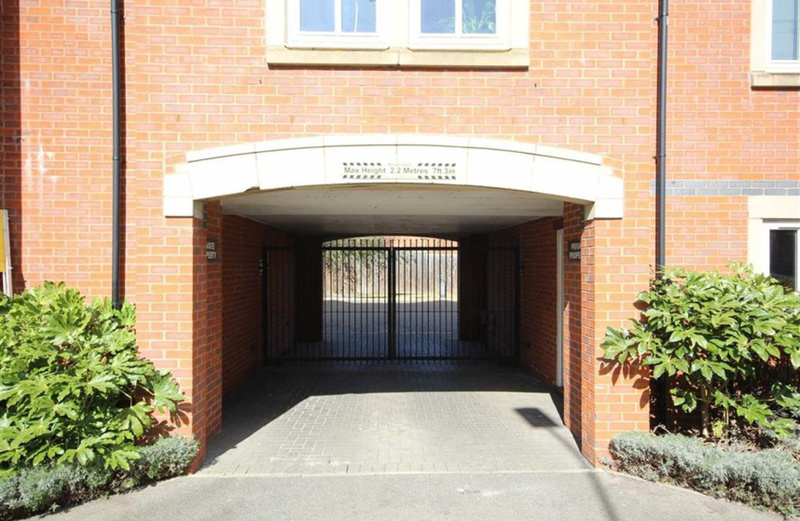 Offered for sale with no chain a modern, spacious and well presented two bedroom top floor apartment with gated off street parking and being located very close to Banbury Railway station with good access to the M40 and the town centre. 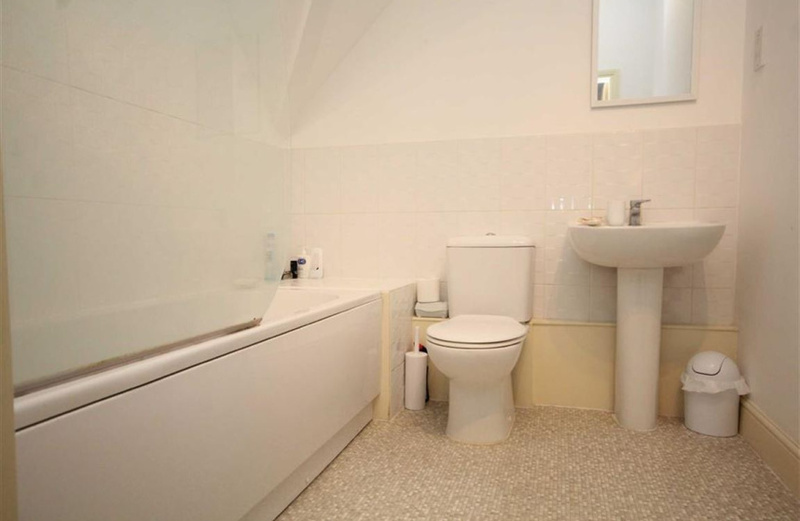 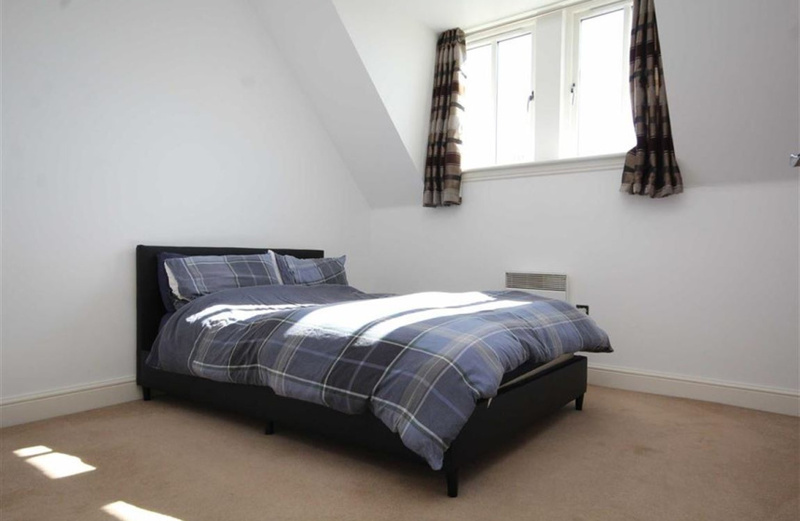 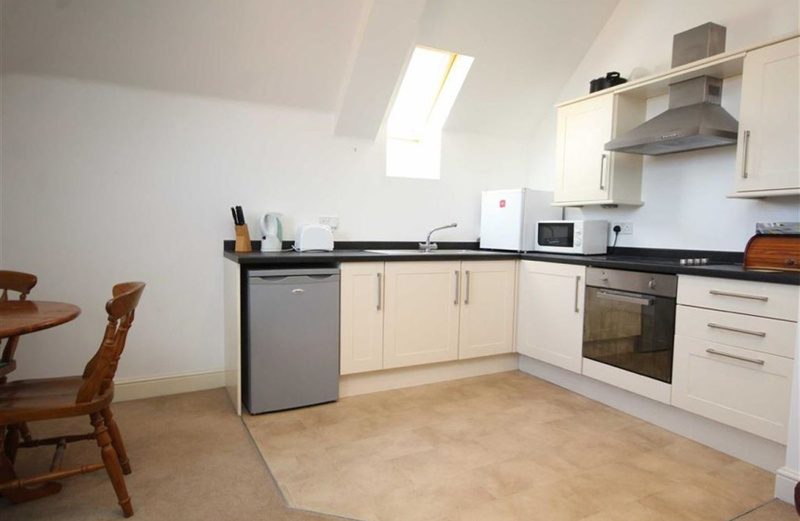 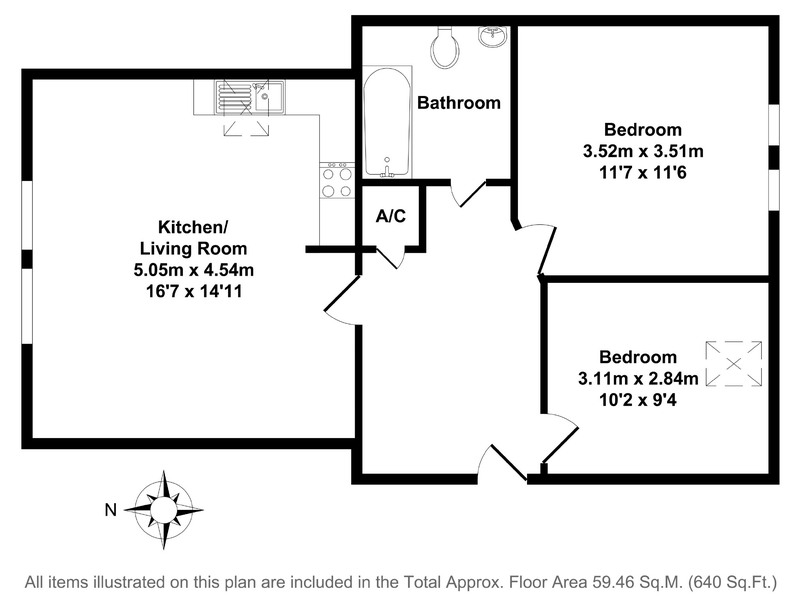 Internally offering a bright and airy kitchen diner, modern fitted bathroom, and two bedrooms. 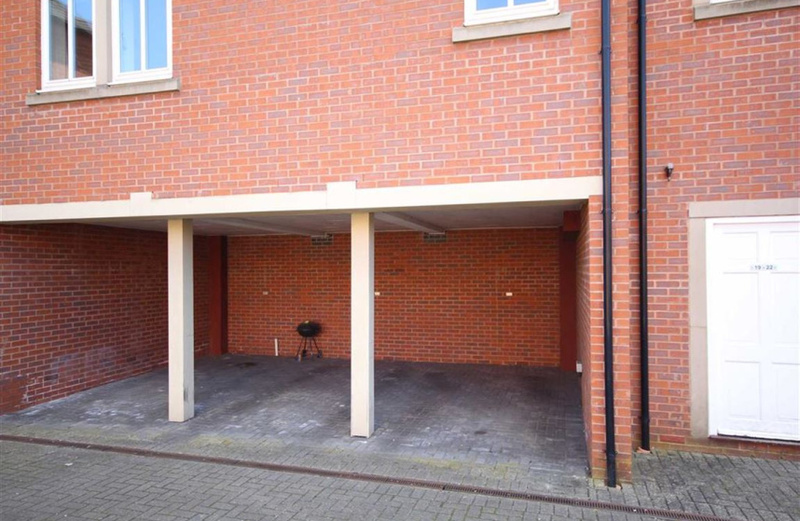 To the rear is gated off street parking for one car.